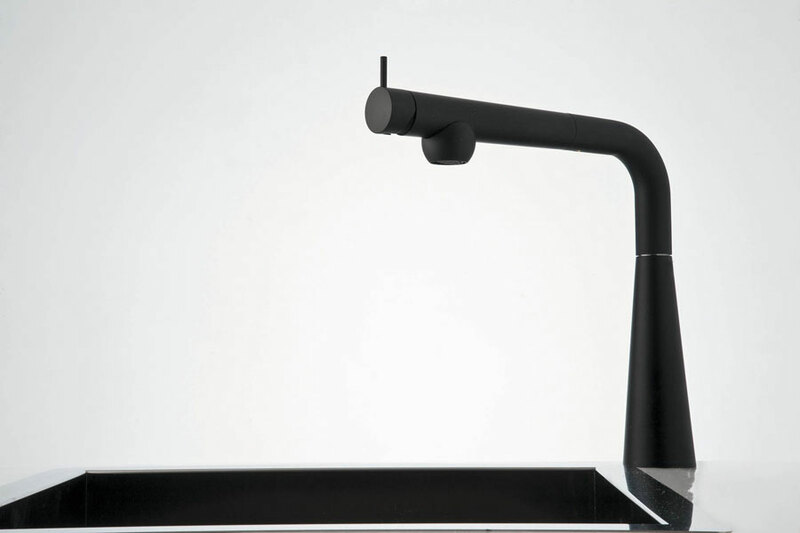 The new kitchen mixer tap, named Galileo, is inspired by the shape of the telescope by Galileo Galilei, proposed by FIMA Carlo Frattini for the FIMA Kitchen division, designed by Bertone Design. 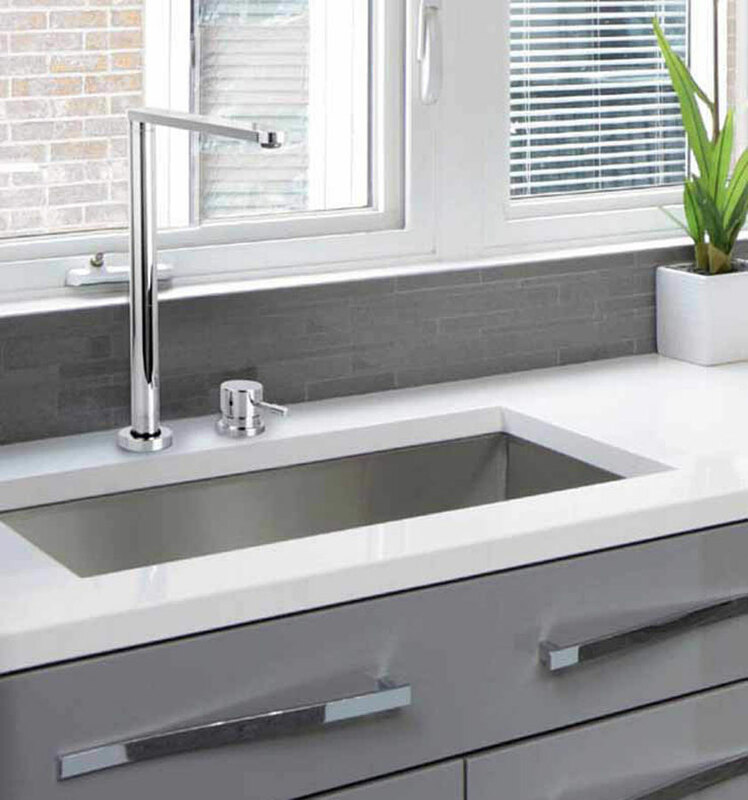 This mixer tap is characterized by its aerodynamic lines that recall the automotive world, a distinctive feature of Studio Bertone Design that has made it famous all over the world. 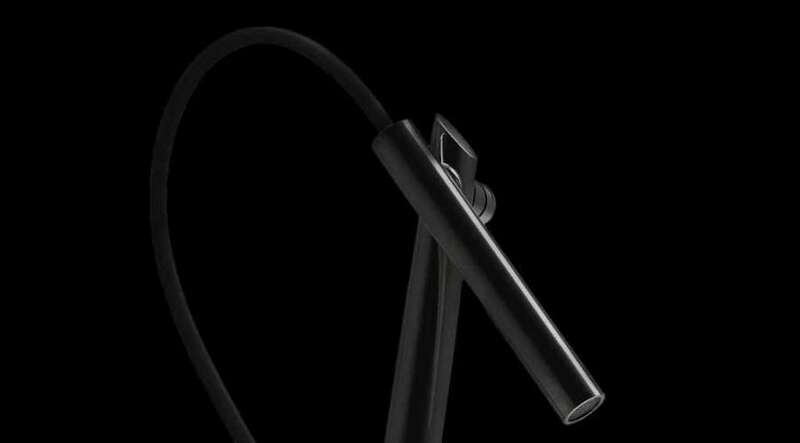 Studio Bertone has set itself the goal of creating a faucet that reconciles an original and unique design with high functionality and ergonomics, a fundamental feature of Fima Carlo Frattini's projects. The structure of Galileo consists of three main components, designed to make it easier to use: the body, the knob and the tilting mouth or shower. The knob, with a minimalist design, is positioned on the upper part of the body, on one side to guarantee ease of use in any situation, on the other to give lightness and formal cleanness to the product. Just a simple gesture to regulate the flow and temperature of the water, allowing to reduce consumption. 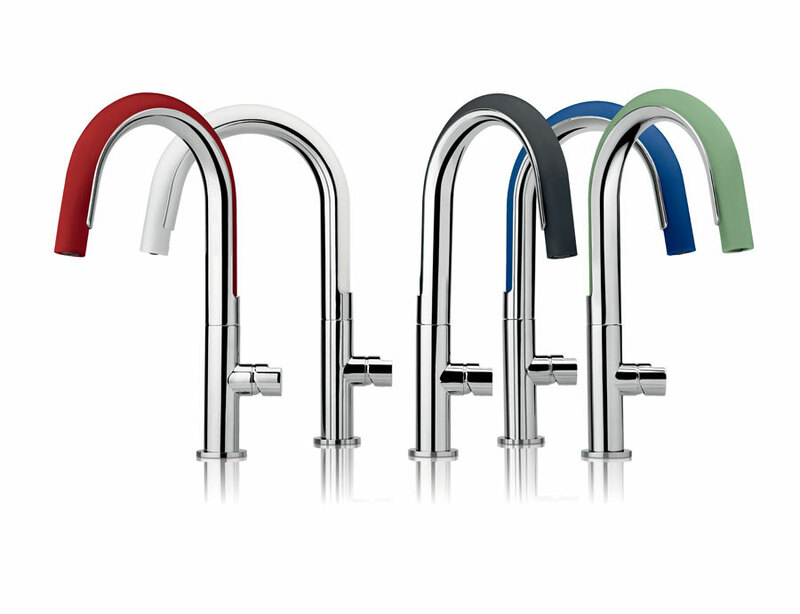 Thanks to the adjustable body and the tilting spout, it is possible to change the inclination to various positions and to direct the flow in the best possible way. 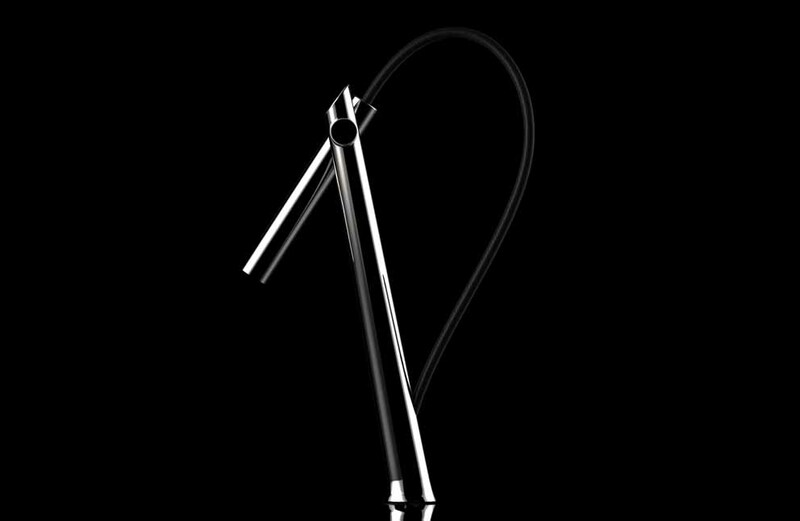 The mixer is available in two versions: with adjustable body and tilting spout or with fixed body and extractable shower. The latter is grafted laterally to the base and guarantees considerable flexibility, a flexibility that is increasingly required in the kitchen. 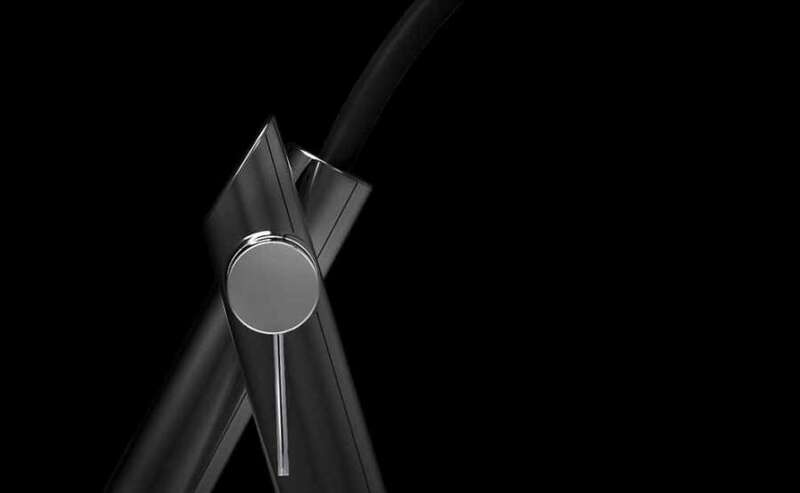 It is possible to customize the product playing with the different combinations between the base and the hand shower, which are available in the whole range of galvanic finishes - chrome, black chrome, brushed nickel, brushed black chrome, gold, brushed gold - and in white shades opaque and matt black. 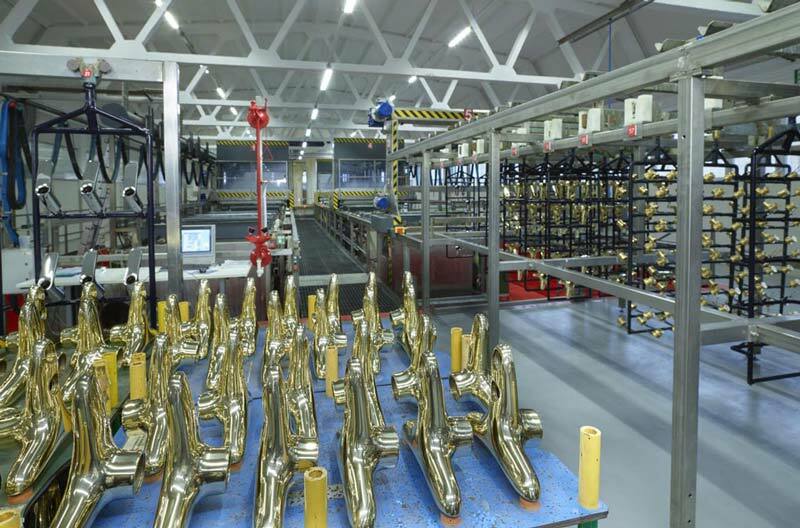 The production Department of FIMA Carlo Frattini is now equipped with a new galvanic ‏zero-impact system, single in the sector of taps and fittings in Italy.